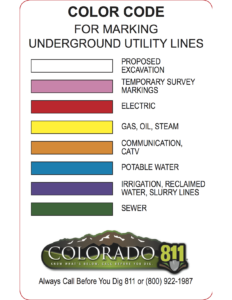 Utility Locates of Colorado is the leading edge in the protection and location of underground utilities. Since 1999 we have been providing the best service available today to be able to locate and protect all types of underground utilities. We can handle any utility locating task at the most competitive prices around. We are also the oldest Private and Contract Utility Locating company in the state. We have worked for thousands of contractors in dozens of different capacities. Subsurface excavation as well. Our team has some of the most experienced people in the industry ready to go to work for you. 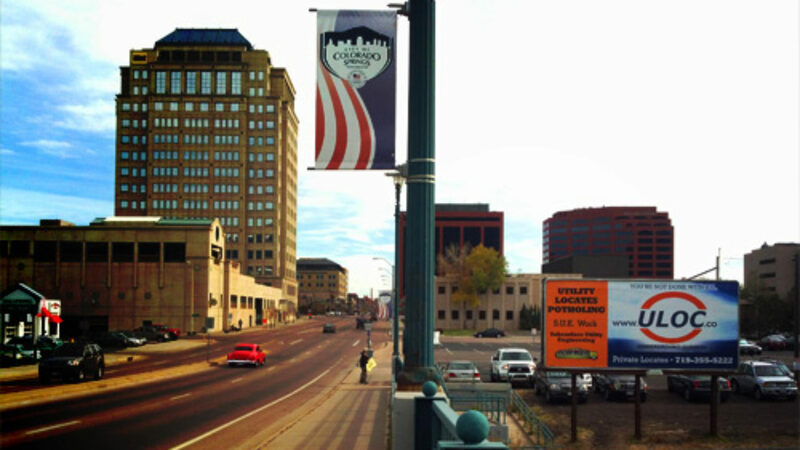 We are an established organization in Colorado Springs, Denver, and Pueblo and we service all regions of Colorado including southern Colorado. We are fully licensed and insured for all the work that we perform, including government, large corporation and contractual level insurances.